There are times, such as Super Bowl parties or holiday feasts, when people jokingly complain that they have “overdosed” on food. 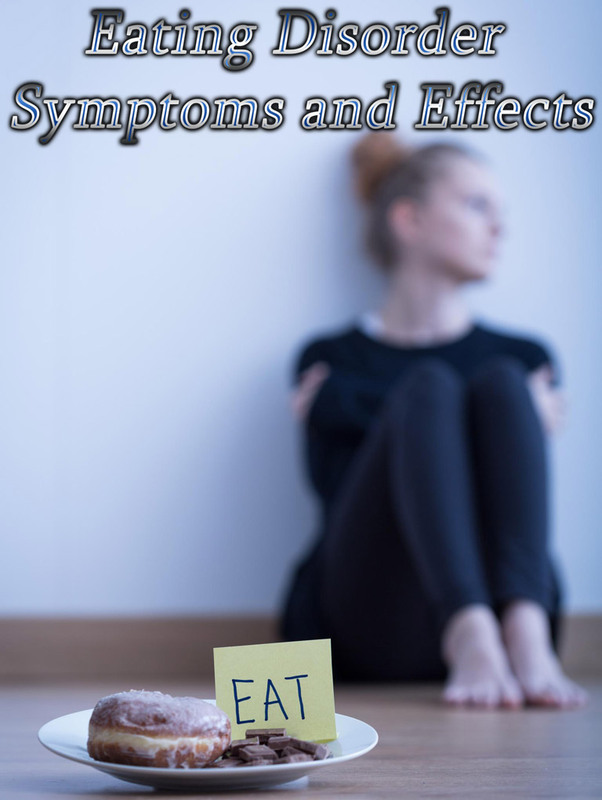 While those extra helpings of turkey or taco dip might, at worst, give you a bad case of indigestion, there are foods out there that can seriously harm you if you eat too much of them. 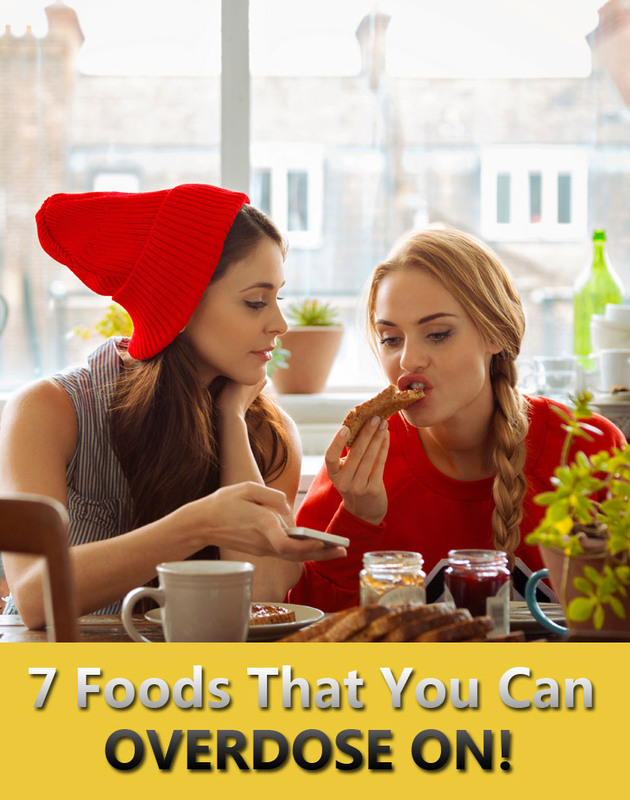 Here’s are seven common foods that prove that you really can have too much of a good thing. 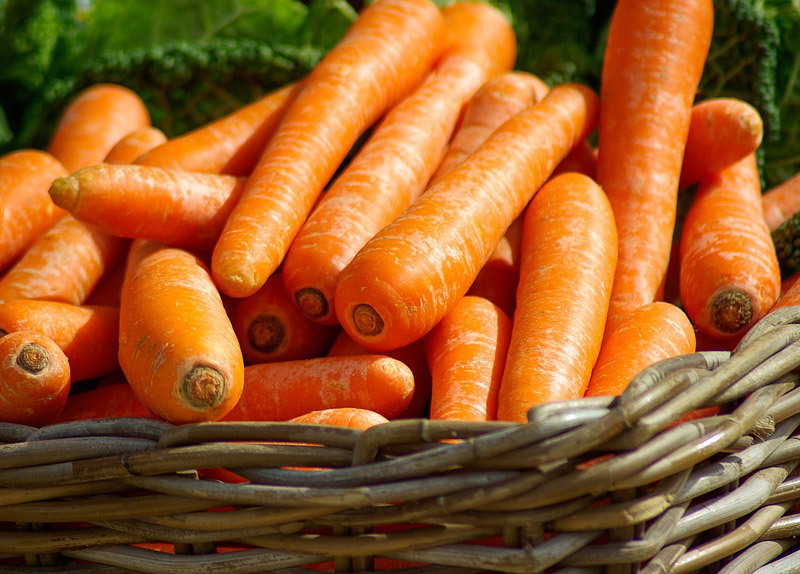 Carrots are full of vitamins, minerals and fibers that are good for your health. But eating too many carrots can bring in too much beta-carotene the molecule responsible for carrots’ bright orange hue and a precursor of vitamin A. 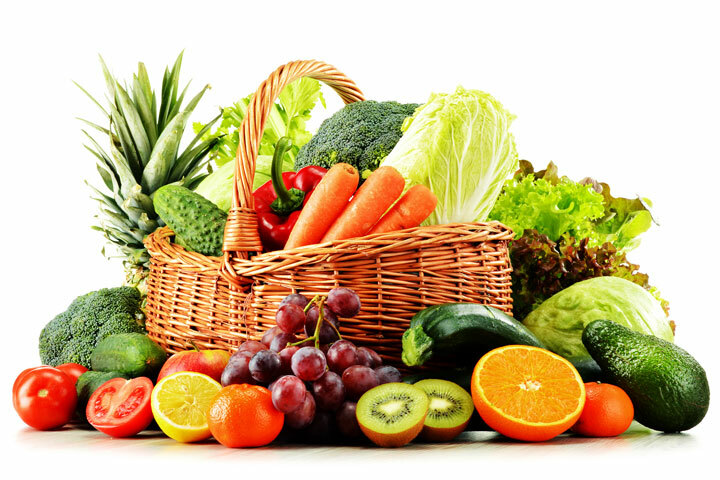 This can lead to excess blood carotene which can discolor the skin. 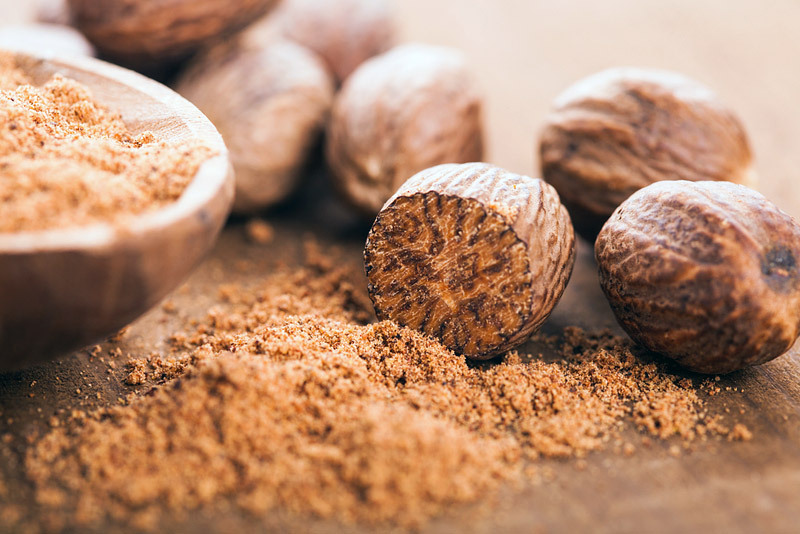 Although carotenemia occurs mostly in infants when they are fed too much pureed carrot baby food, it can occur in adults as well. In a case report published in The Journal of Dermatology in 2006, a 66-year-old woman’s skin turned yellow-orange after she took too many carotene oral supplements. One cup of raw chopped carrots has about 15 mg of carotene, according to the U.S. Department of Agriculture’s Nutrient Database, so you’d need to eat half a cup of chopped carrots every day for months, in order to turn to her shade of yellow. 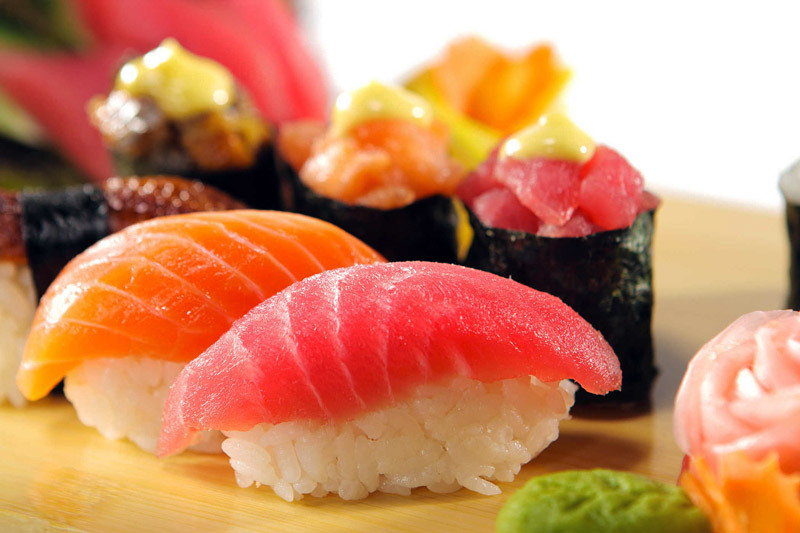 It’s difficult to pin down the mercury levels in pieces of sushi, because they can vary depending on the size and species of fish. This makes it difficult to set a definitive cap on sushi consumption. Because mercury can cause severe neurological problems, pregnant women and young children are advised by the Food and Drug Administration and the Environmental Protection Agency to avoid eating too much tuna. 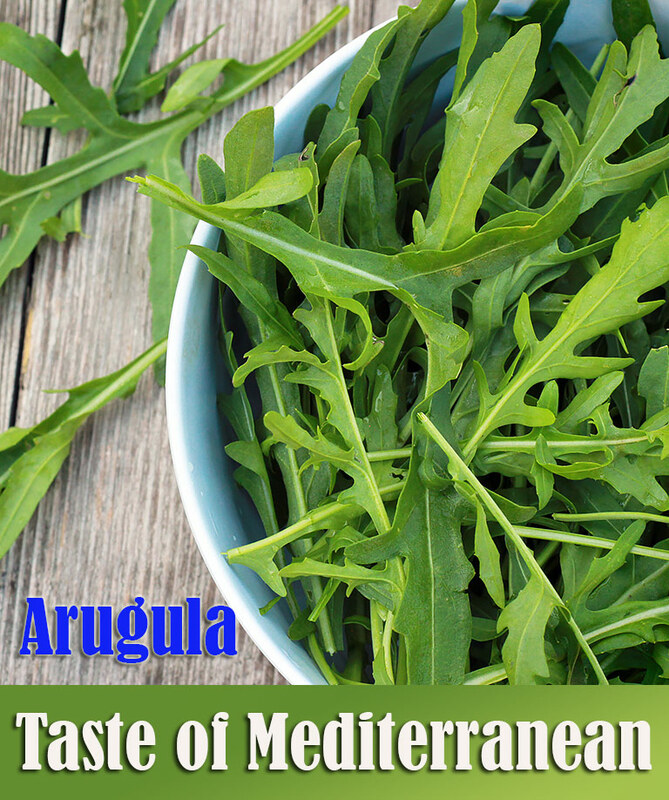 According to the agency’s 2004 guidelines, others can eat up to 6 ounces (approximately equal to one average meal) of tuna steak per week. 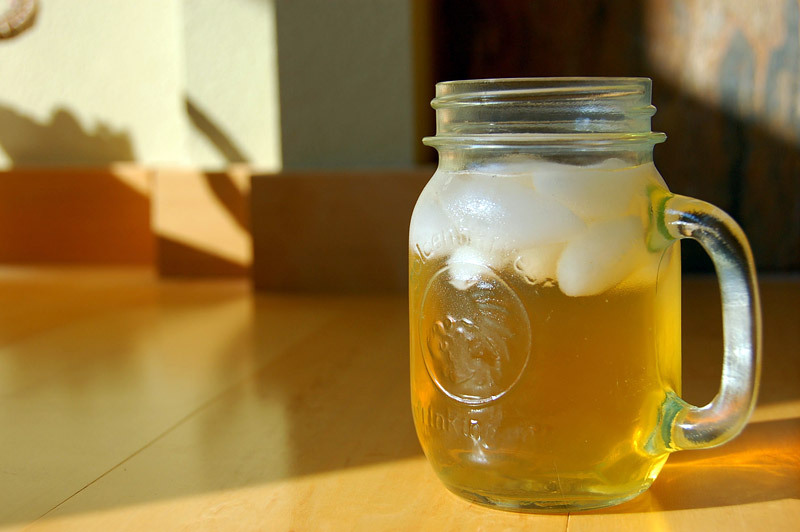 Kombucha is a sugary, black tea fermented by a flat, pancake-like symbiotic culture of bacteria and yeasts called the “Kombucha mushroom.” It can be purchased at health food stores or made at home with the starter “mushroom,” the beverage is reputed to have immunity-boosting and beneficial effects, but there is very little scientific evidence of these available in current literature. Although some people claim they would cease to function properly without their cup of morning coffee, it’s best not to have too many cups. 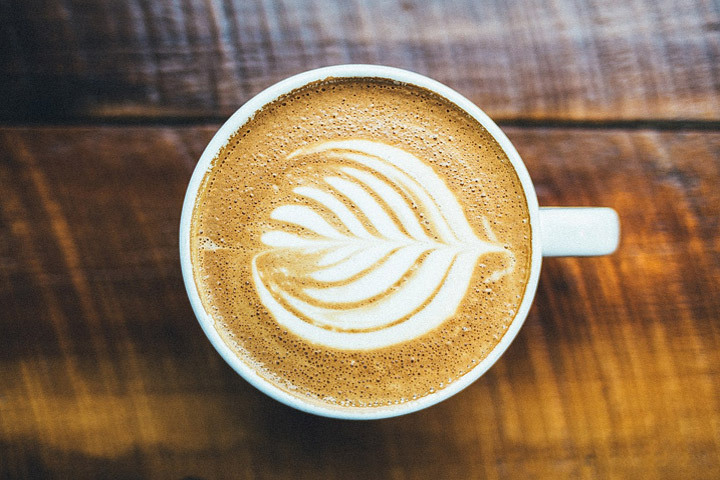 According to the Mayo Clinic, you shouldn’t consume more than 500 to 600 milligrams of caffeine a day. A typical, 8-ounce cup of medium roast coffee has about 200 mg of caffeine, a 1-ounce shot of espresso has about 75 mg, an 8 ounce cup of black tea can have 120 mg of caffeine. 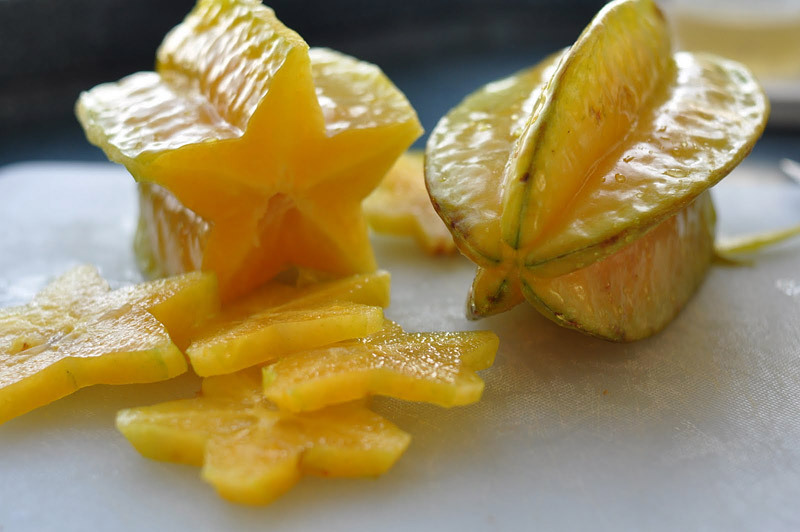 Common symptoms for star fruit intoxication include hiccups (the most common symptom, especially in mild intoxication), vomiting, weakness, insomnia, altered consciousness, convulsions and hypotension. People with a history of kidney illnesses should avoid pure, sour star fruit juice (a popular beverage in Taiwan) and mild, diluted pickled juice in large amounts, especially on an empty stomach. 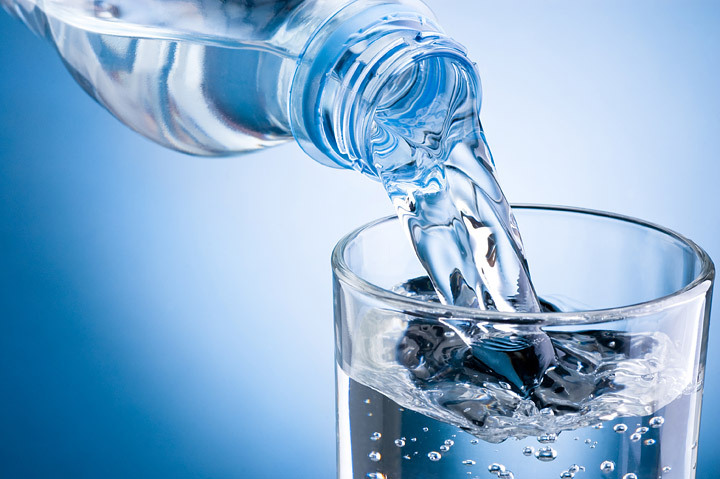 An unusual and fatal case of water intoxication occurred in 2007 when a California woman reportedly drank too much water during a “Hold Your Wee for a Wii” radio station contest.